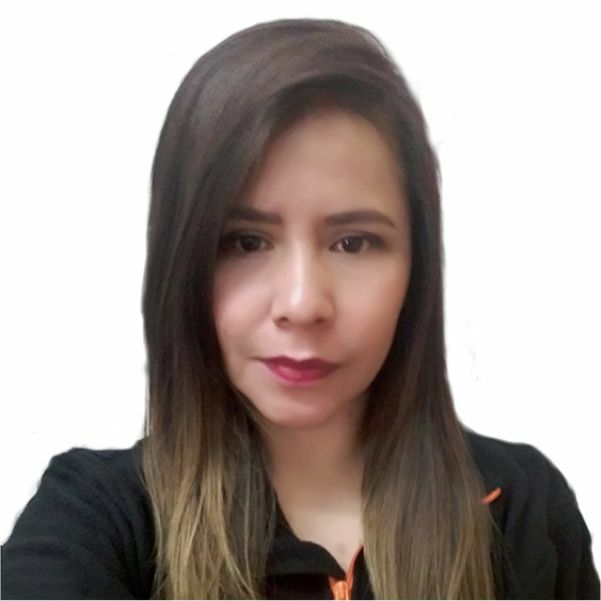 Our office team is the backbone to our whole operation at SAM Travel Peru and it’s because of them, we run smoothly 24/7. 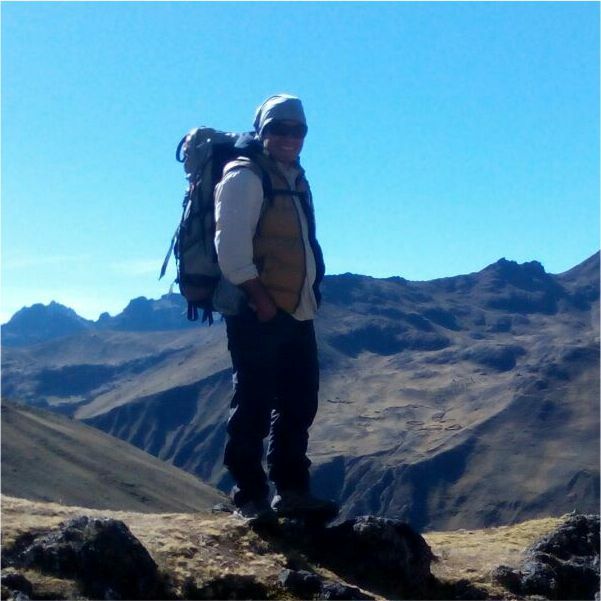 From the moment, you are in contact with us until the moment your tour or trek ends, they organize everything down to the finest detail so that your trip is a memorable one. Our goal is to ensure the best quality service for our clients. 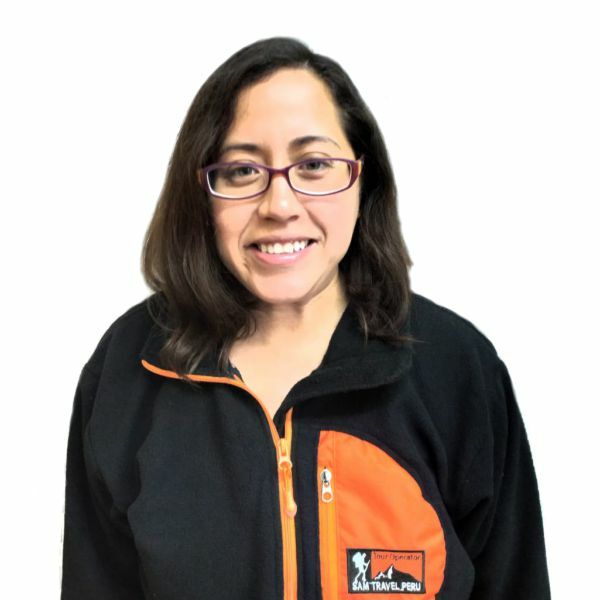 For this reason, many of the office staff are also aspiring guides, who are working alongside the permanent office staff. 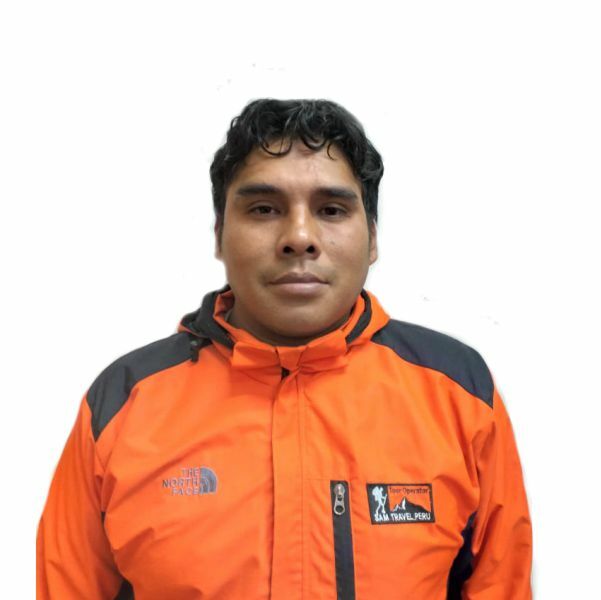 Prior to becoming the owner and founder of SAM Travel Peru, Saul Alvarez Montalvo worked as a porter for a couple years and then, over the next 4 years, he worked as a guide. 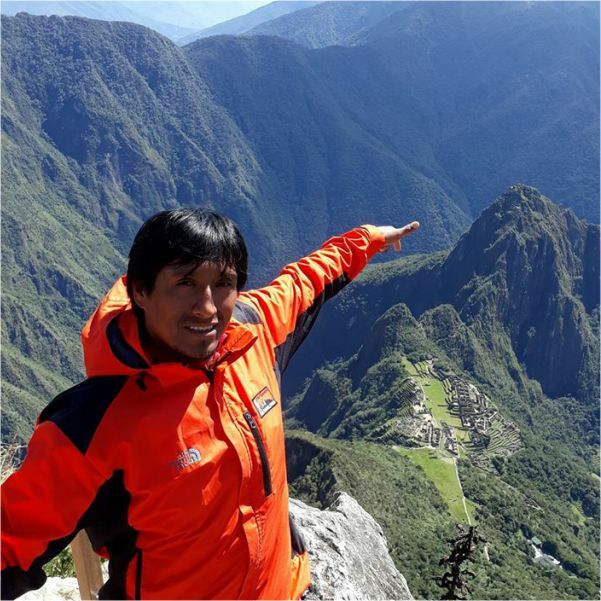 He conducted more than 200 Inca Trail treks and other alternative treks throughout the Andes. 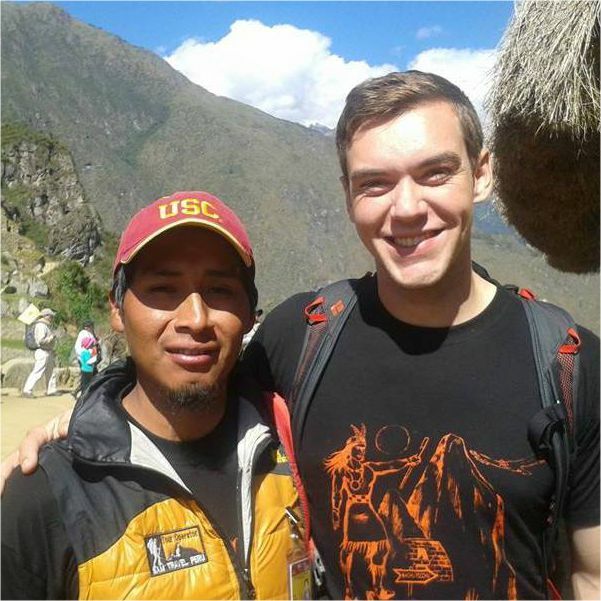 He has also toured with groups throughout the country of Peru. 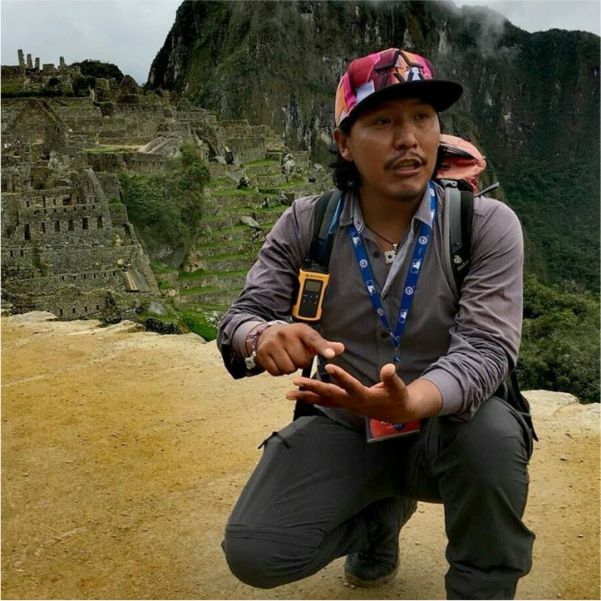 His passion and enthusiasm for the Andes mountains, Incan culture and knowledge of plants was always highlighted and appreciated by tourists. 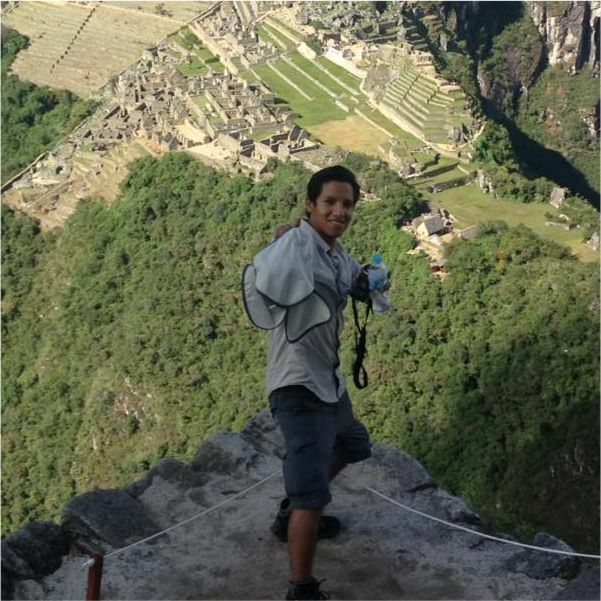 He has accomplished his childhood dream to become the owner and founder of a tour operator. As a part of this, he wants to give back and improve the lives and living conditions of local communities through employing from them. 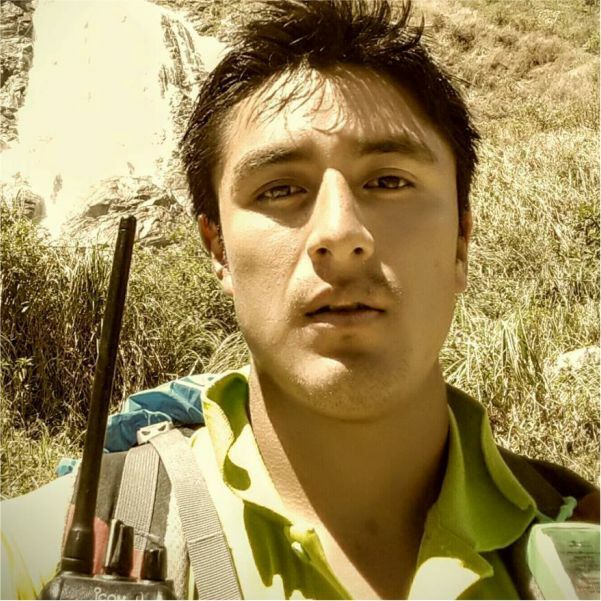 Saul´s experience as a guide and porter has helped him gain an appreciation of what works and does not work well on treks and within tourism. 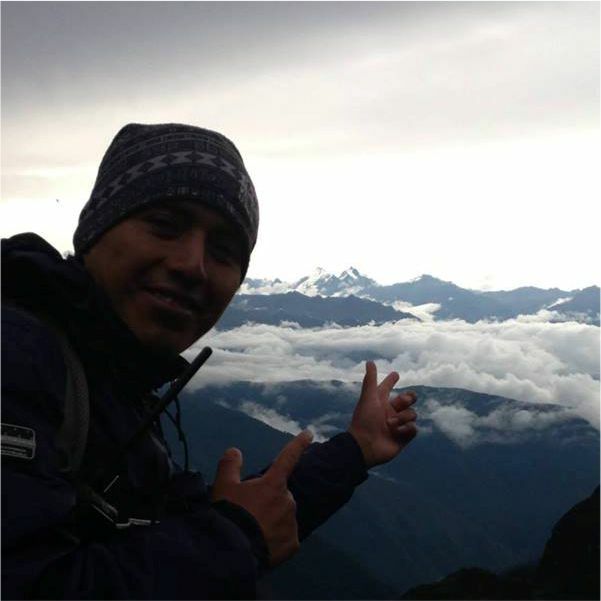 Now as the owner of SAM Travel Peru, he is involved in every aspect of making sure his business runs smoothly, which keeps him on his toes. 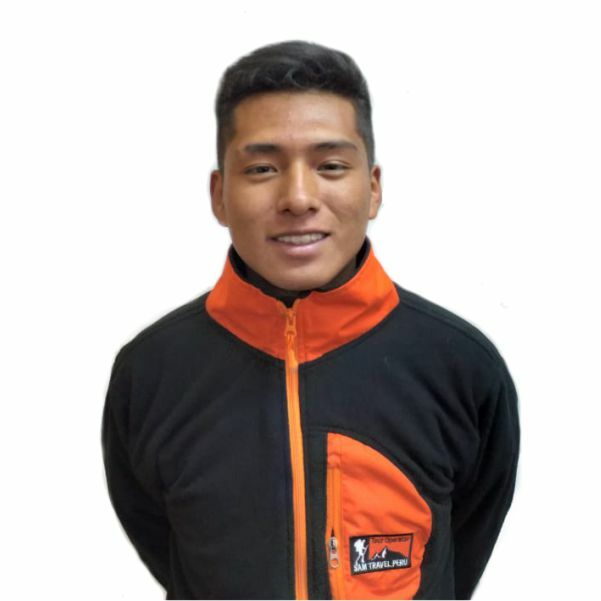 Despite his impressive workload, he keeps everything in tip top shape and all with a smile on his face. 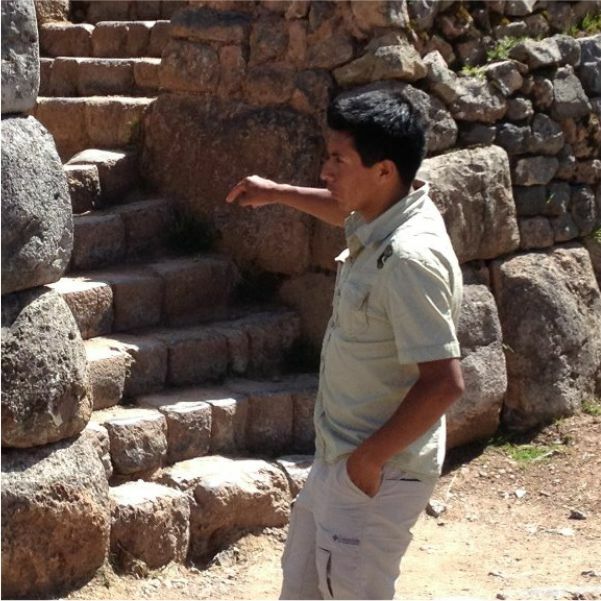 Our team of guides are native to Cusco and speak Spanish and English fluently with the majority of them also speaking Quechua (the native language of Peru). 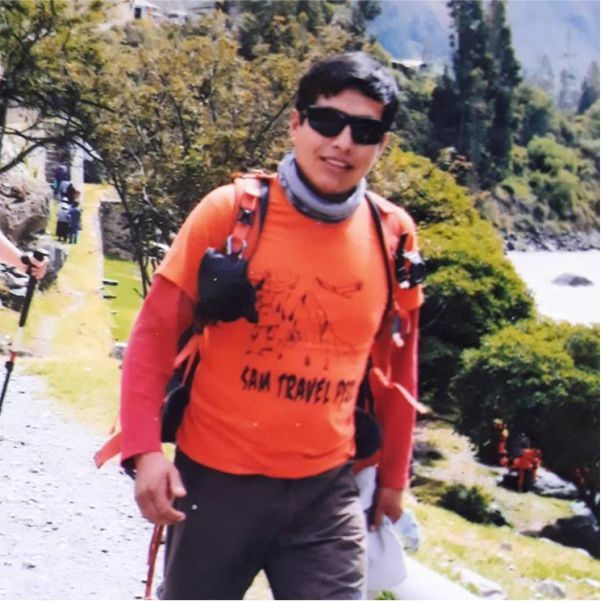 Our guides hold degrees in tourism and have a minimum experience of 2 years ‘under their belts. 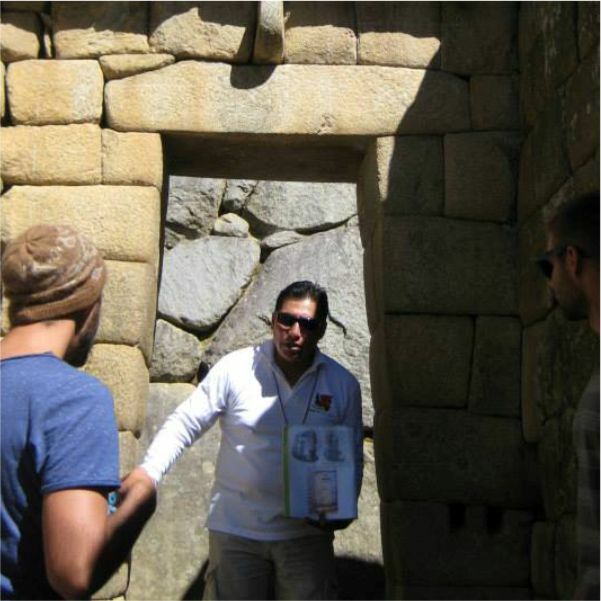 They are very knowledgeable and passionate about their Inca heritage and history. 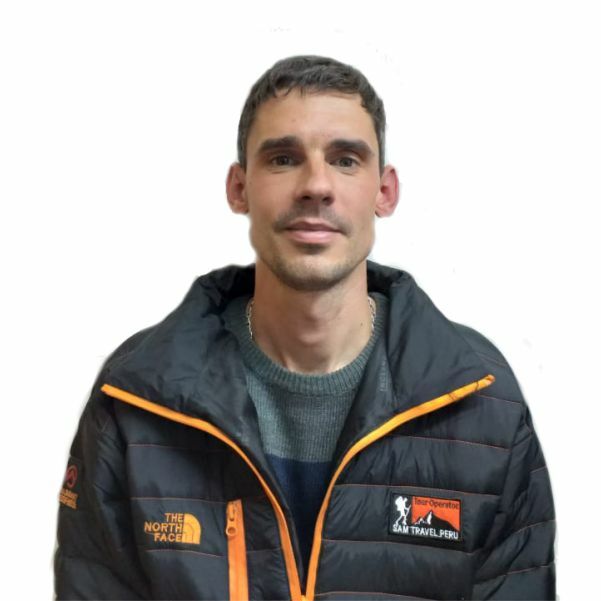 They are dedicated to continued personal development to ensure you receive the most accurate information about everything there is to know within tourism. Our professional chefs create delicious, gourmet buffet style meals on our treks. 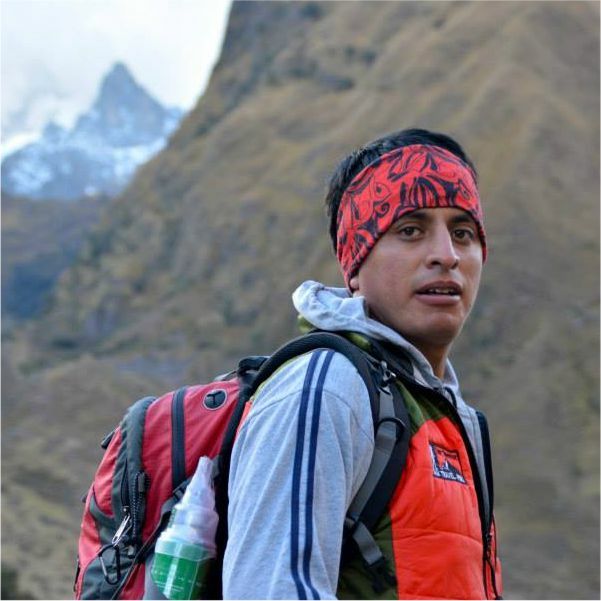 They prepare Peruvian and International Cuisine and always use local produce to promote healthy nutrition apart from supporting the local farmers. They can cater to special dietary needs such as vegan, gluten free and more. 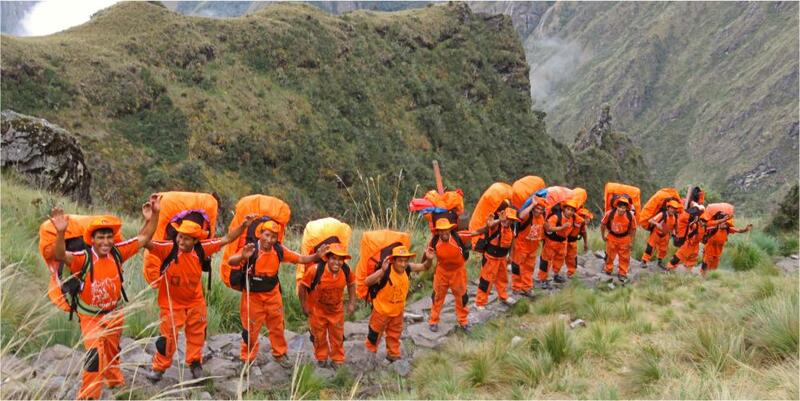 We employ about 90 porters from local communities. 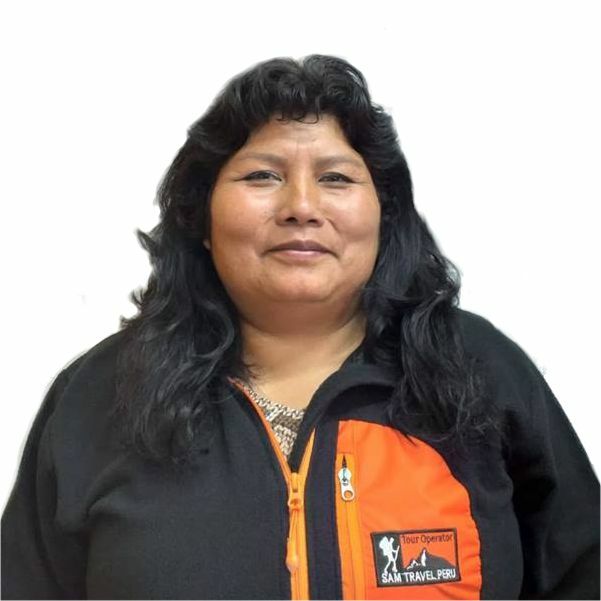 They all are farmers by trade and are native Quechua speakers. 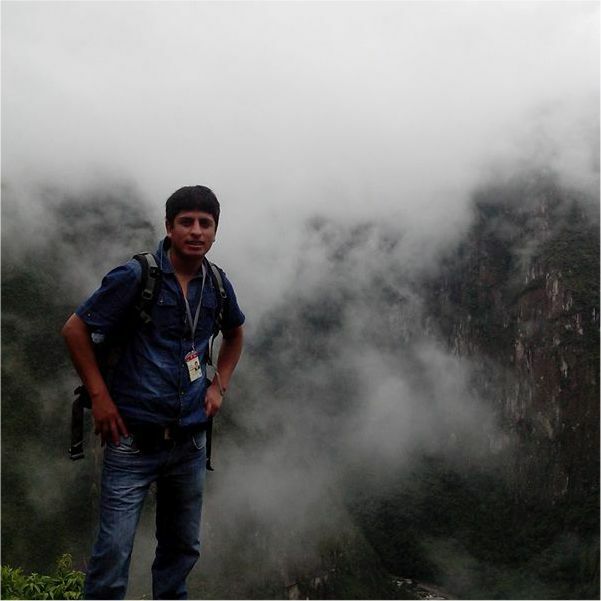 They are mainly from the villages of Huacawasi, Calca and Patacancha. We refer to our super porters as the” Orange Machine”. 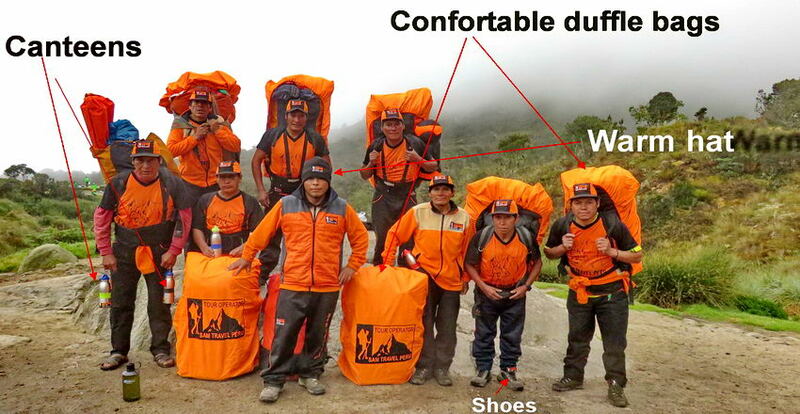 This is because they work hard during the treks but carrying duffel bags, camping gear, and more! It is important to us that we employ porters from local villages because we are supporting them to become self-efficient and helping communities grow their economy to better the quality of lives.